If you want to play Pokemon on your iPhone or iPad, you should get a Gameboy emulator and some Pokemon ROMs. 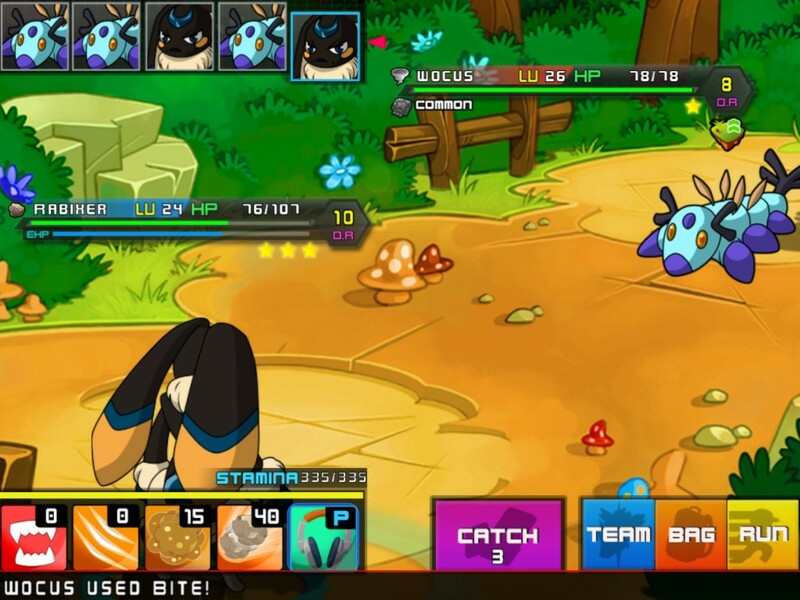 However, if you’d like to play an actual iOS game that is extremely similar to Pokemon, Micromon isn’t a bad choice. It offers pretty much the same amount of content you’d find in a regular Pokemon game (give or take), and it’s only a dollar on the app store. 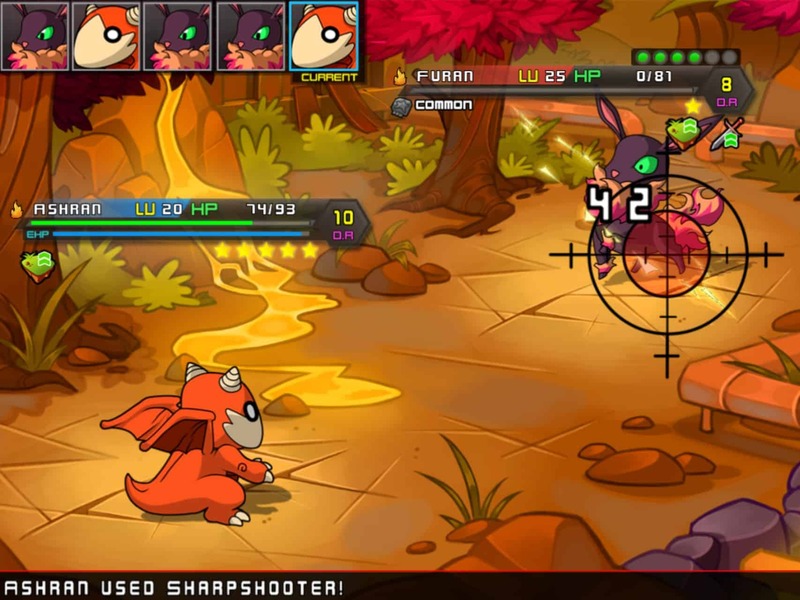 Pricing and idea sound great, but does Micromon have what it takes to be a top-notch mobile game? Find out below! There really isn’t much to complain about when it comes to the graphics in Micromon. First of all, there are over 100 unique Micromon, each with it’s own awesome design. 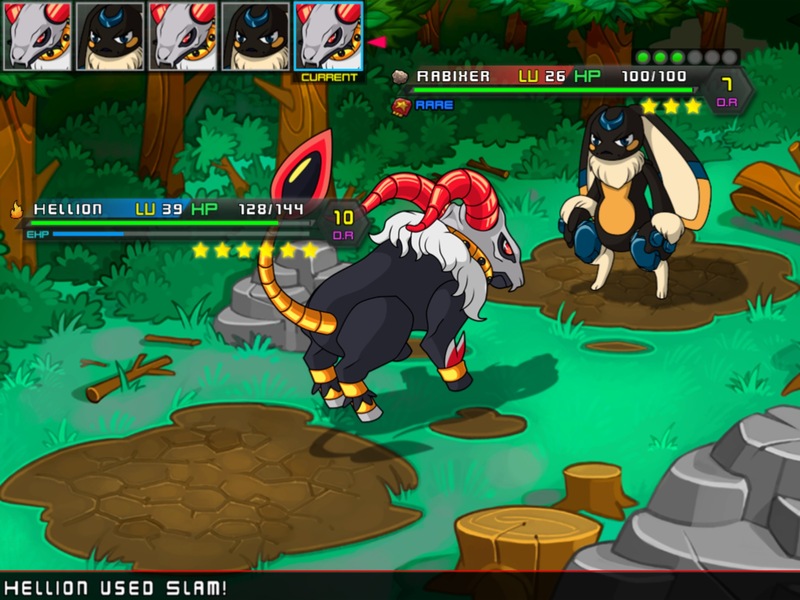 Each ability has it’s own attack animation, which helps battles from getting visually stale. Text is always easy to read, and suits the game very well. All of these things combined really help make this a stand out game artistically, and you can tell the designers really worked hard on the end result of this game. A handful of different major zones, each with a unique feel to it, provides frequent yet major scenery changes to keep you invested in making it to the next zone. Of course, the story-line progression helps as well, but it isn’t exactly a stand-out tale being told. There are definitely some intriguing quests, and note-able side quests, which made the game all the more enjoyable from a non-gameplay standpoint. Micromon also runs very smooth, with is another very important factor. I personally can’t stand when games run a bit choppy, but I never had any lag with this game — even when I had other games/apps running in the background. This was on an iPad 3, but it seems to run equally as smooth on my wife’s iPad 2. I don’t want to refer to Pokemon too much in this review, and this will be the last time — but Micromon is extremely similar when it comes to gameplay (and the whole getting a seal approval from each town plot-point). That’s definitely not a bad thing, since Pokemon is one of the biggest video game series of all time, and there’s not really any other iOS games like it. Still, it’s not a perfect game all-around, and there are a lot of miscues with the Gameplay that shouldn’t be ignored. For one, the AI seems to make some incredibly poor decisions quite frequently — such as healing a Micromon that is at full HP, or withdrawing a Micromon immediately after putting it out. There are separate difficulties, but I don’t think these AI moves should be present in any difficult, or at least anything standard and above. 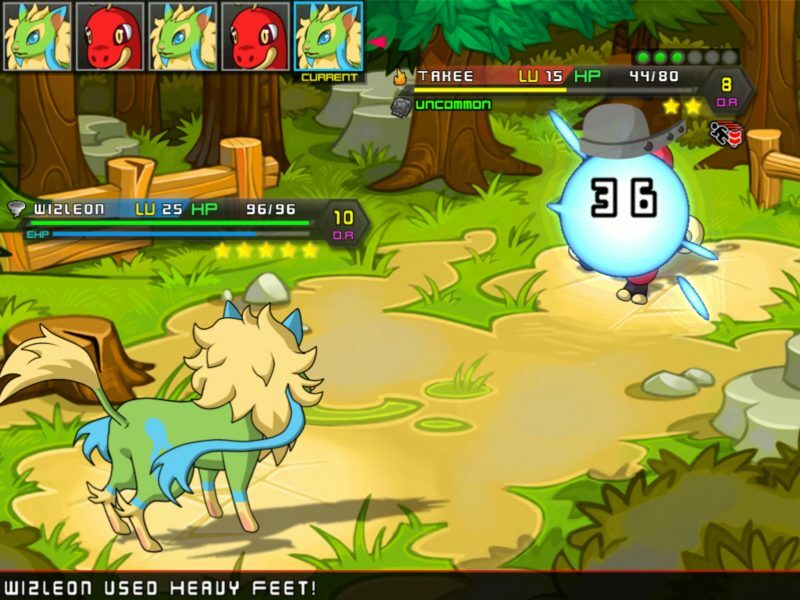 Quite a few battles seemed just a bit too short for any real strategy, and even about half way through the game it was only 2-3 attacks before one Micromon could take down another. Eventually, the battles get a bit longer, but it just didn’t seemed paced as well as it could have been. Still, it allows you to train up your low-level Micromon pretty fast, and you can always make it more difficult if you really want. Even though it isn’t perfect, there’s still plenty to enjoy with the gameplay, and if anything the visuals are enough of a treat. It can start getting a bit repetitive after a while, but if that happens, a short break usually gets is a good refresher. Smooth visuals accompanied with a solid UI is something rarely found with mobile games, but Micormon accomplishes this for the most part. Moving around is easy, never inconvenient, and you can access most of your menu options with a single tap on one of the many well placed icons. You can swap your party around pretty fast, and scrolls through the database is quick too. One of the things that was a bit redundant was using items, like potions and ethers, to restore your Micromon stats. There are just a couple of un-necessary taps when doing this from your backpack, and it’s a pretty frequent operation. You aren’t guided through your quests, but you can always tap the quest log to find a pretty clear indication of where you need to go. It’s usually something along the lines of “southwest of x known location”, and the zones aren’t overwhelming large — making it easy to navigate for the most part. A very minor thing that irked me from time to time, was certain bridges/tight walkways being slightly too narrow. Some were worse than others, but it was annoying having to line up perfectly or end up stuck walking into what appears to be nothing. An automatic nudge in the direction you need to go would be much appreciated, but it is something you’ll get used to regardless. Tons of quests to complete, over a hundred Micromon to tame, several unique zones to explore, and online battles to keep the fun going — that’s quite a bit to offer for a $1 game. Still, the gameplay just isn’t quite enough to make this a game you don’t want to put down. It’ll definitely have you on the hook for a couple hours, but you just hit a wall after a while and need a break to let it re-gain it’s charm. The main story is mediocre — not terrible, but doesn’t necessarily have you on the edge of your seat. The dialogue is enjoyable, and as I said before there are a few interesting sub-plots, but the main story is just repetitive and generic. Online battles are a lot of fun, and a big reason why the Replay Value is great, and not just good. All things considered, there is more than enough content to keep you coming back, it’s just whether or not you’ll continue to enjoy the gameplay long enough to complete said content. 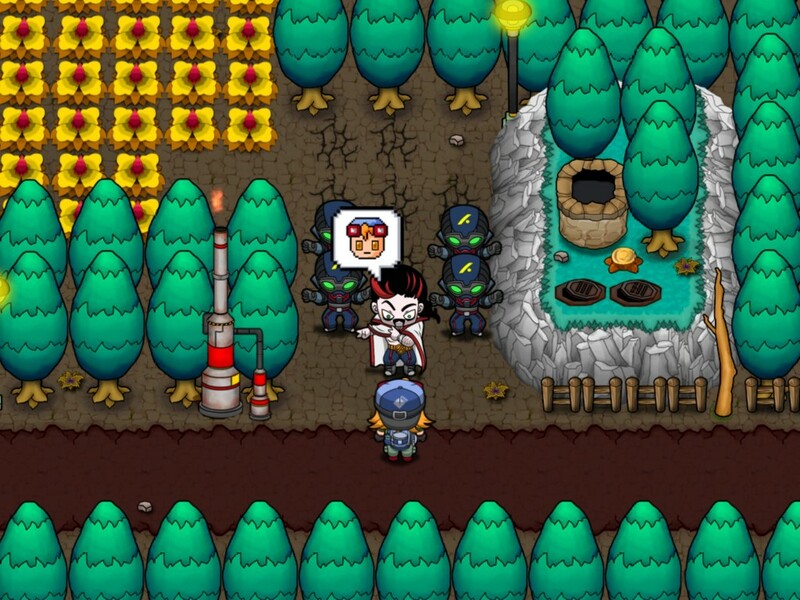 Definitely some room for improvement in certain areas, but Micromon is still more than worth the 99 cent price-tag. I can’t guarantee everyone will enjoy it, and some may just want to play Pokemon instead, but it is a pretty great iOS alternative. Overall, it more than exceeded my expectations, and it was a dollar well spent (and not a big emphasis on in-app purchases, either). 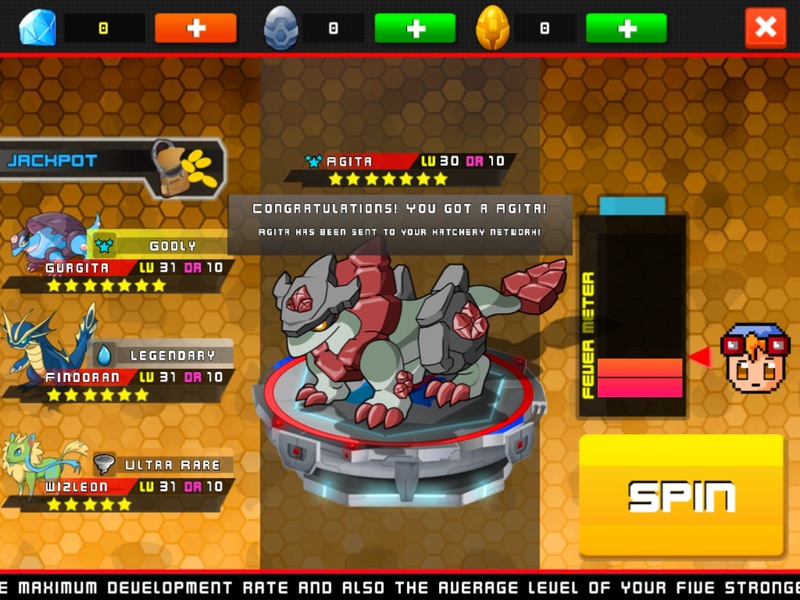 Click here to check out Micromon on the Apple App Store! 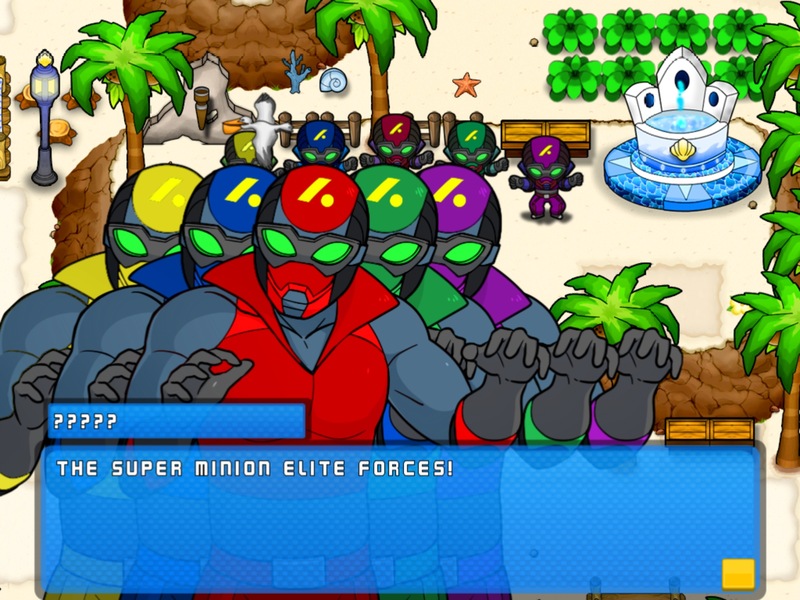 Be sure to leave a comment below with your thoughts about Micromon, and if you agree with our review. 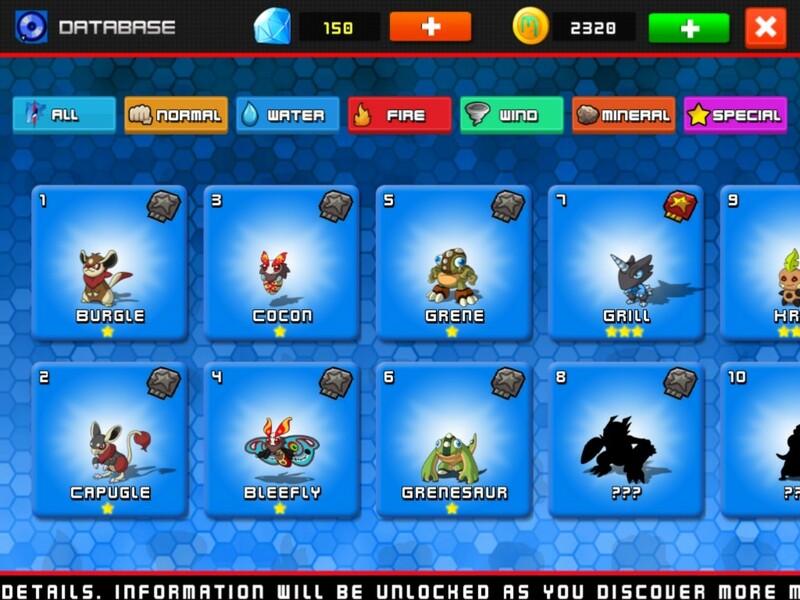 Definitely some room for improvement in certain areas, but Micromon is still more than worth the 99 cent price-tag.